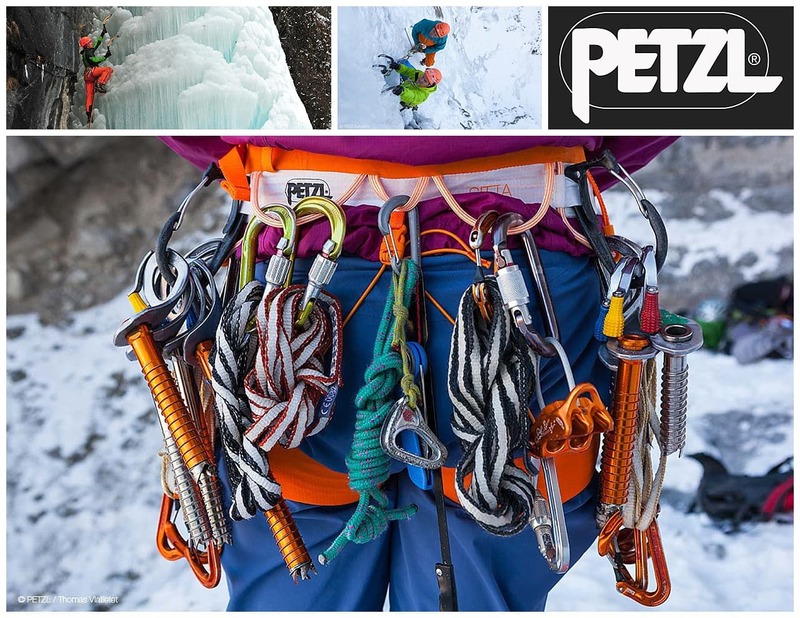 This morning we are psyched to announce that Petzl is back for Ice Fest 2017! 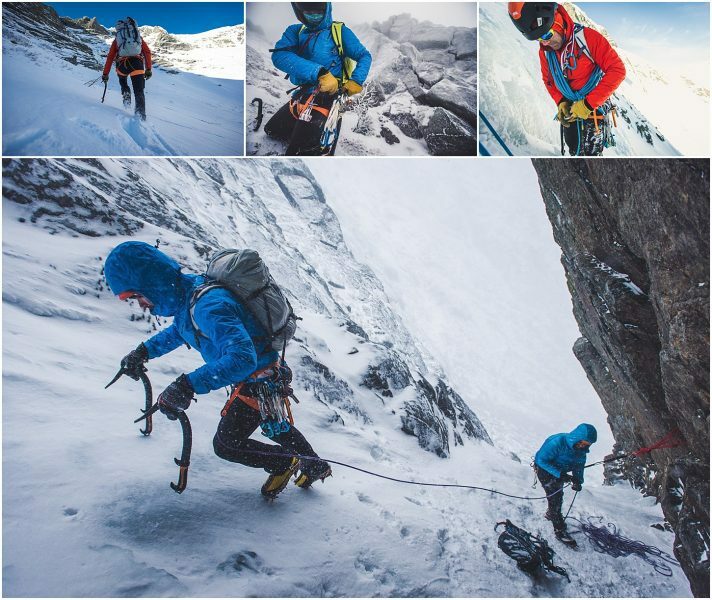 An ice climber’s favorite, Petzl is always on the cutting edge of climbing gear development. 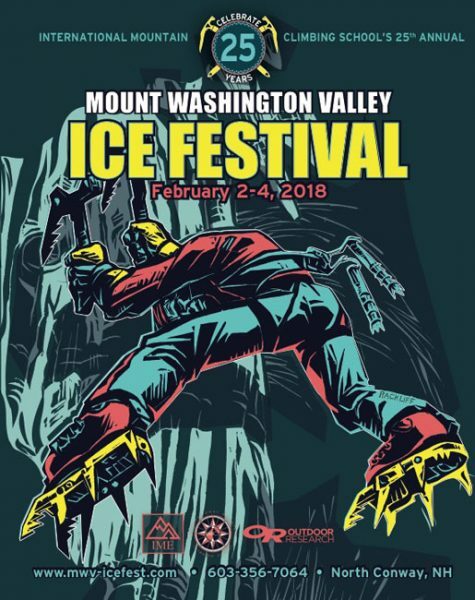 I mean, have you ever placed a Laser Speed Ice Screw?! 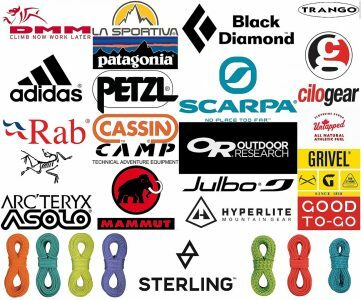 As always, these fine folks will be bringing with them an incredible selection of gear for you to try out – like the shiny, new, light-as-a-feather Hirundos harness. 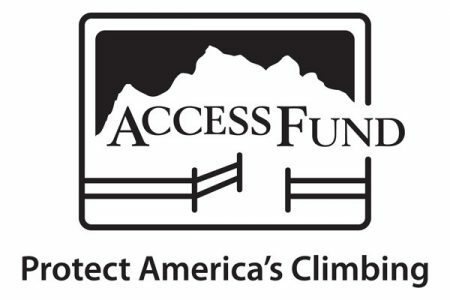 Be sure to grab one from the Petzl table and check it out! 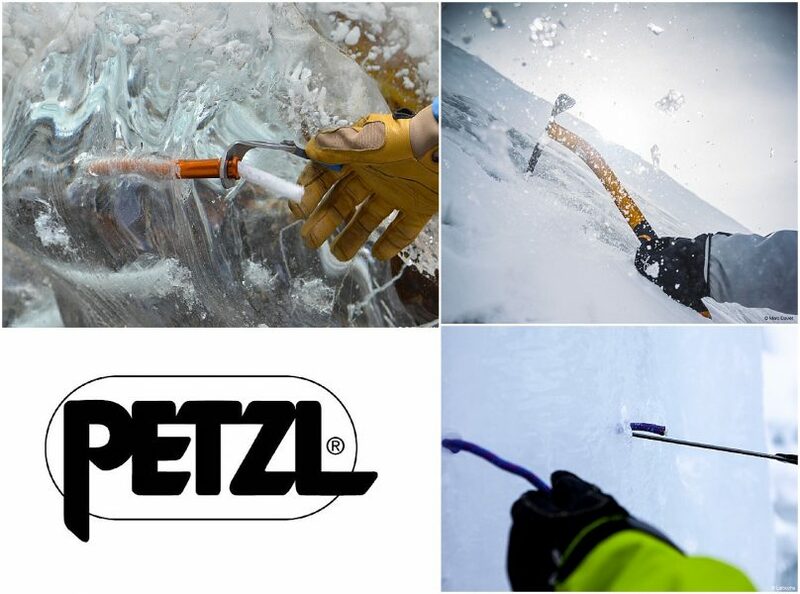 Stay tuned for more information on what else Petzl will offer in this year’s fleet of demo gear. 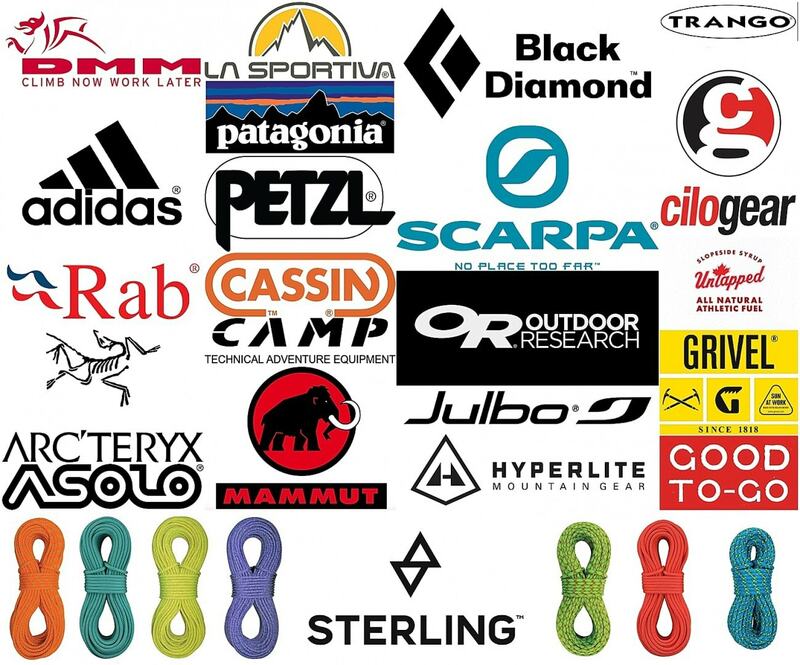 Thank you, Petzl, for another year of support and stoke!